The Air Jordan 4 (IV) Retro Black/Cement Grey aka Black Cement released in 1999, a true classic. 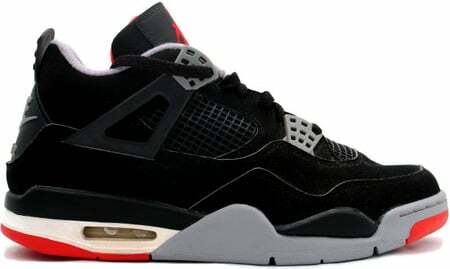 Over the years the Air Jordan 4 (IV) Black Cement became a true collectors item, but prices continued to rise. Nowadays, the Air Jordan Retro 4 (IV) Black Cement – Black/Cement Grey prices are $500 – $600. 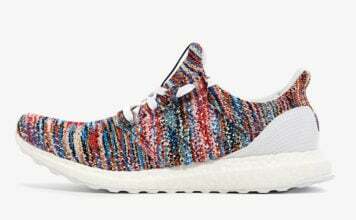 More and more pairs are coming up cracked, due to the age and the materials used by Jordan Brand.